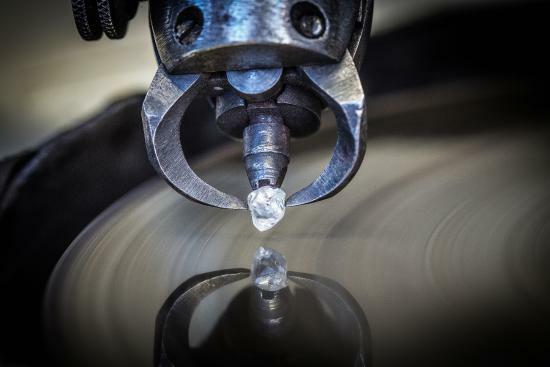 There used to be a time when cutting rough diamonds was a basic and very slow procedure of polishing a few strategic facets just to give the stone a little flash and capture a little fire. At present day, however, modern technology has offered us numerous tools to do amazing things in transforming rough diamonds into polished diamonds, optimizing the brilliance, fire, and scintillation of this extraordinary form of crystallized carbon. And cutting-edge light ray tracing computer software is allowing new diamond designs to be created, some of which have hundreds of facets. 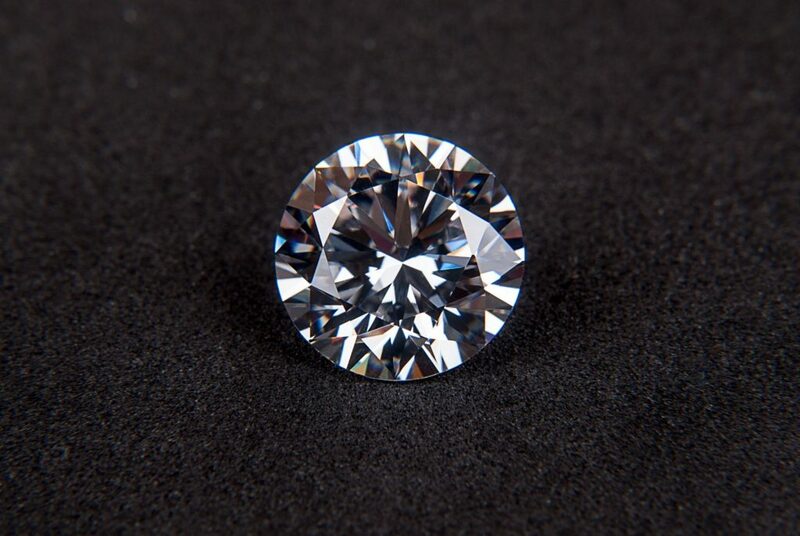 Diamonds found in their rough state are nowhere near as impressive. They lack the magical sparks of light, something that gives a finished diamond its worth and status. It is in polishing that a major chunk of the price of a diamond is acquired; for the art of transforming a rough diamond into a sparkling brilliance a long procedure that calls for a superlative degree of skill. In the planning process, the cutter will figure out the best possible diamond shapes in order to maximize the yield of the rough gemstone and minimize wastage. Once this step is over, the diamond is cleaved. Cleaving involves splitting the rough into various pieces that will then enable the cutter to work on each of them separately in order to utilize the rough properly. Once the diamond is split, bruiting is then done to make the separated rough stones round. During this step, two diamonds are put on a revolving axle across each other. They are turned into opposite directions and allowed to grind against each other for the purpose of creating a rough girdle finish. In the blocking step, 8 crowns, 8 pavilion mains, 1 table facet and 1 cutlet are added to make a single cut stone. The brillianteer will then come into the picture to the complete the job by adding the remainder facets and bringing it to a total of 57 facets. Today, laser technology plays a huge role in diamond cutting and polishing. Precision measuring instruments utilizing laser technology are used to measure each diamond facet during the crafting stage. 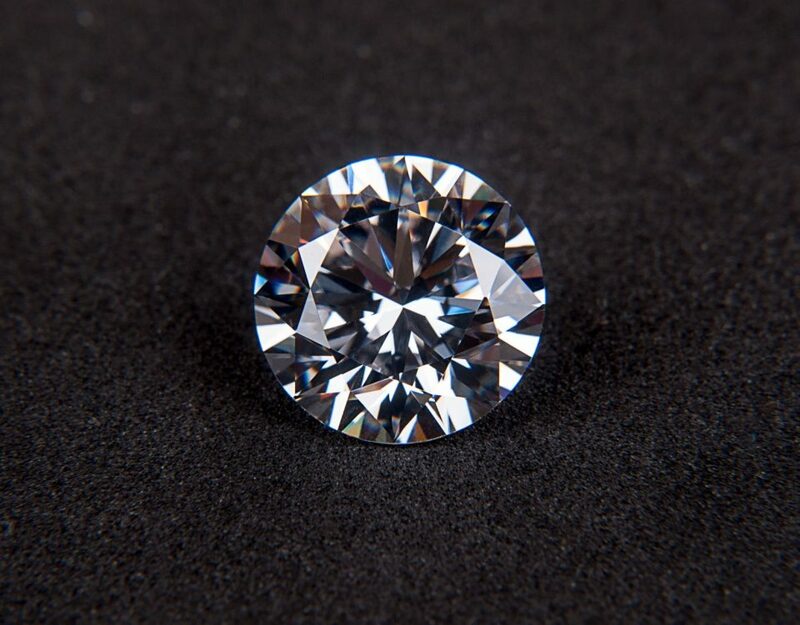 Lasers are also used to complete some of the initial slicings of the rough, separating dissimilar facetable pieces, each to be turned into a finished, polished diamond, and thus utilizing the material for maximum yield. In addition, the advances in polishing and faceting machinery that minimize deviations and vibration allow for more accurate control of alignment and angles of facets. 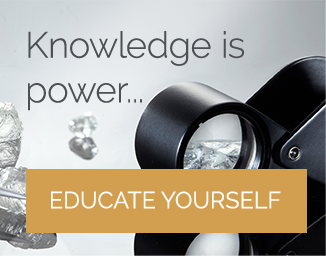 These capabilities allow the most dedicated and skilled cutters to harvest ideal and super ideal diamonds, taking diamond light performance to a whole new level. The entire cutting and polishing process may take a couple of days, weeks or even months. 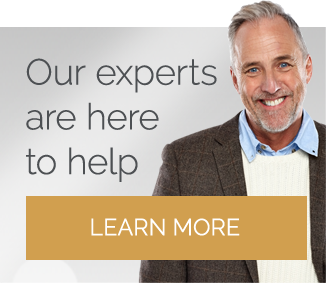 Big and important stones are oftentimes kept in the planning stage for longer periods of time as decisions on the right approach are extremely crucial and there remains so much indecision with some rough diamonds. 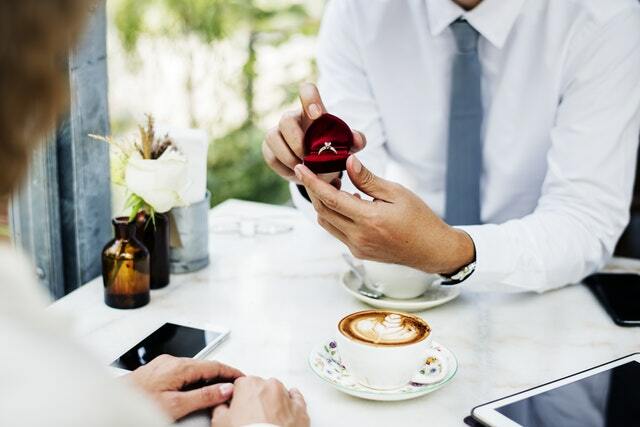 Examples of diamonds that spend the most time in the planning stage include Hearts and Arrows and Super Ideal diamonds. This is because these kinds of diamonds call for much more time, expertise and effort because the level of accuracy required is just extreme. 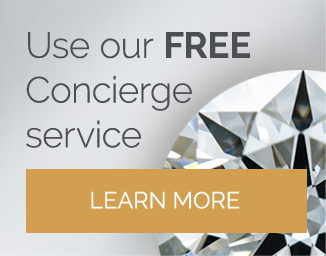 Once the diamond has been cut and polished, the final stage is the inspection process. This is where the diamond is thoroughly monitored to make sure it meets the standards and specifications put forward by the manufacturer. 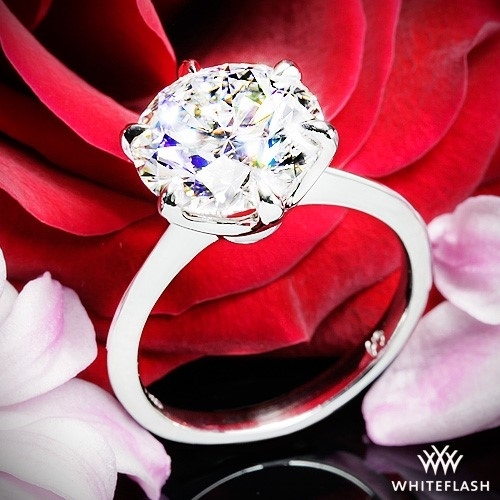 If the need arises, the diamond would be re-sent to the polishers for some additional touching up if it previously failed to meet the quality control standards. After the diamond has passed through all the five stages, it is usually sent to the gemological labs for a grading certificate to be acquired. This report not only increases the worth of the stone but also helps people purchase it with more trust and confidence.